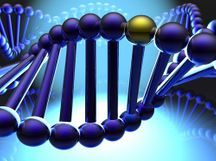 Testing for the MDR1 mutation can be performed through Washington State University. In September of 2015, our breed witnessed a very extreme case of ivermectin toxicity. It happened in Massachusetts. Laura Liebenow's 4-year old Australian Shepherd, Bristol (Ch. Maine-ly Hdstrong I'll Take U On) fought hard for her life after eating sheep poop at a herding lesson, not knowing the sheep had just been wormed with ivermectin. Her official diagnosis was ivermectin toxicity. She suffered multiple seizures, and was immediately rushed to Tufts University where she was promptly put on a ventilator. It took 10 days for Bristol to be able to breathe on her own, and three weeks for her to wake up from her coma. The hospital performed a myriad of tests during this time period, from MRIs to bloodwork, and all showed healthy vitals.  Once Bristol awoke from her coma, she slowly was able to lift her head, and then made little bouts of progress with her walking cart, and then slowly began to bear weight on her paws. It was amazing to watch. This story has a happy ending because of the amazing care she received at Tufts, the fast reaction of her diligent owner and also because the aussie community rallied behind Laura and Bristol to raise the $50,000 which was required for her full recovery. The education and lessons that have been learned from this example are worth far more than the monetary sum which was donated. 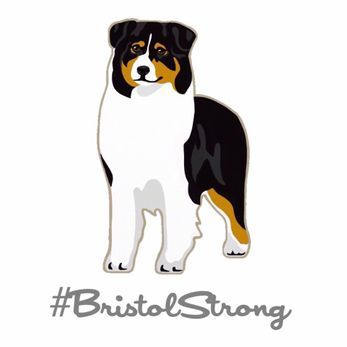 Search #BristolStrong on Facebook to learn all about Bristol's story.